Haiti’s socio-economic development goes beyond the earthquake tragedies and rehabilitation. Given the political situation in hand, Haiti’s lack of social and economic development is a major distress and needs to be effectively addressed by neighbouring countries and international aid development organizations. There is an absolute need to create effective government reforms followed by efficient devolvement support by developed economies and international aid organizations for Haiti. The Republic of Haiti continues to suffer from economic progress, fragility, natural disasters, and poor governance. Haiti remains a primary concern even for the United Nations, since it’s involvement in the nation in 1990 when they requested to oversee the then presidential elections. In the following year, a coup against the then President reopened the wounds of instability and fragility in the nation once again. After some difficult years, the United Nations deployed two consecutive missions (MICIVIH & UNMIH) in Haiti but due to poor cooperation and coordination from the Haitian military authorities, the missions proved to be ineffective. With the help of a multinational task force, the President was restored which was then succeeded by a series of peacekeeping missions (from 1994 to 2000) including UNSMIH, UNTMIH, and MIPONUH. During these years, peace was restored. In 2004 peace was fragile again and the conflict which broke out in the northern parts of Haiti reached the capital Port-au-Prince. Seeing this as a threat to international peace and security, the then member nations of the Security Council agreed to send peacekeeping forces to Haiti to maintain peace and security in the region. 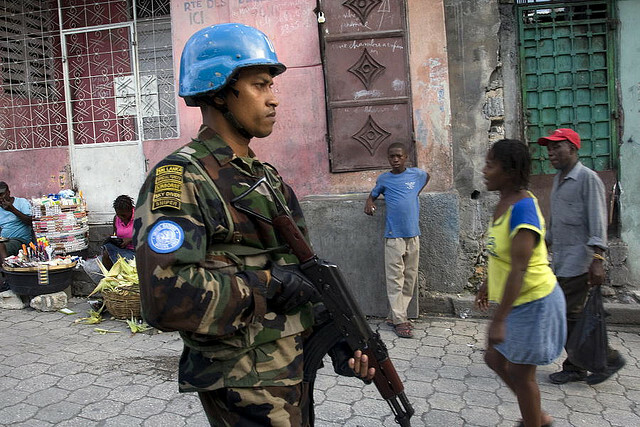 MINUSTAH, the United Nations Stabilization Mission in Haiti, began its operation again in 2004 with the sole purpose of ensuring safety and security, sustainability, development and political stability. 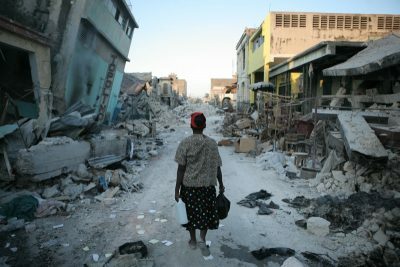 On 10th January 2010, an earthquake with a magnitude of 7.0 hit Haiti leaving the nation with over 220,000 casualties while making over 1.5 million Haitians homeless. This earthquake crippled Haiti’s economy, infrastructure and political stability. In an effort to support Haiti in aftermath, the United Nations launched multi-agency relief efforts in support with non-governmental organizations and nations. MINUSTAH was now tasked to help Haiti normalise its situation while smoothening its transition to long term reconstruction initiative as well as assisting the government in recovery efforts. The earthquake was followed by a chronic cholera outbreak. 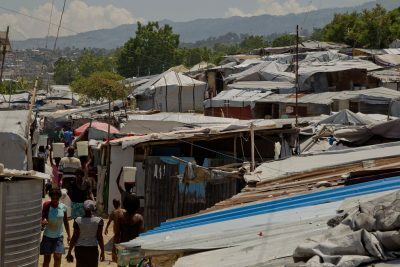 Almost six years after the earthquake, Haiti continues to struggle with a fragile government, feeble economy, acute poverty and poor infrastructure. International aid development agencies have been assisting Haiti during its post-earthquake struggle, the Ad Hoc Group has been assisting local and central government in a long term development plan. This plan aims to sew the wounds of economic fall by advising the regional governments in post construction recovery, maintaining stability, removing any laps in the governing mechanisms, and ensuring progressive social development in the country. Despite the nation’s alarming political and regional instability, Haiti continues to show progress in development and socio-economic recovery. By 2013, the USAID announced an astonishing economic recovery of 4.3%? as a result of increased trade movements in Port-au-Prince followed by reconstruction of some major ports and airports. Moreover, inflation fell from 6.5% to 4.5%? whereas, poverty declined 5% in urban areas. In 2000, Haiti recorded acute poverty to be 31% whereas by 2013 it was recorded as 21%. However, despite the progress made in Haiti, the situation continues to be fragile? USAID and UKAID assisted the local government to setup cash collection centres in an effort to rebuild local restaurants and food joints. There has been massive improvement seen in the education sector, where students dropping out from school remarkably reduced to 24% which without a doubt remains to be low. The number of children suffering from malnutrition halved, meanwhile child mortality reduced to 44%. Many regional governments created campaigns to reduce maternal deaths which decreased significantly. With respect to its slow recovery, Haiti has had some positive developments. The Strategic Development Plan for Haiti was developed by the government to last from 2010-2030 stating that “the country should become an emerging country within fifteen years from now”. Unfortunately, Haiti is far from achieving the goal, but with the progress it has made in the past few years, will bear fruit if Haiti does not go back into coups and conflicts. As a matter of fact, because of its political instability and vulnerability to natural disasters, the confidence of the donors continues to decline leaving international support for development a major risk. Being the poorest country in the Western Hemisphere, Haiti continues to face alarming conditions which hinders its ability to make progress. Moreover, the nation’s smaller economy comes as a barrier to its growth which then affects most of the sectors including education and infrastructure. Its biggest challenge is that it has a dense rural population while rural development and agri-business have been ignored. Over 90,000 people continue to live in camps where the living conditions are unhygienic. These people then become vulnerable to communicable diseases such as cholera. Moreover, Haiti’s crops are insufficient to feed its population, with a reeling economy, the nation is unable to import food. 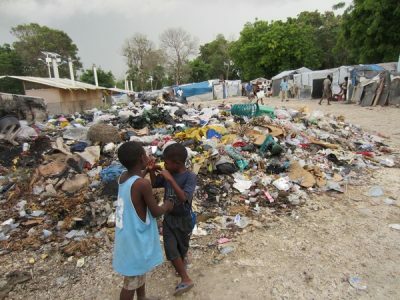 The growing inequality in Haiti concerns many aid organizations. The unemployment has risen to over 41% whereas two-thirds of the population does not have access to full-time jobs. Hence the need of financial aid, alternate means to reduce poverty and increase growth is needed. By now it should be understood that Haiti has faced some of the toughest challenges in the path of progress. The hardship continues to increase the socio-economic gap, inadequate access to finances, ineffective monetary reforms, inability to attract financial aid in technology sectors, grave national fragility, poor governance and corruption, whereas the nation continues to suffer from exponentially increased rate in domestic violence and crimes, meanwhile inadequate infrastructure has brought the nation to a halt. The absence of a national budget has created massive hindrances in foreign and development aid. It is alarming that inspite of the 2030 Agenda the Haitian government continues to run on the previous financial budget which has had disastrous results, and the financial budget is supported by international aid. With a series of concerns for Haiti, the international support which is the need of the hour, decreases every year, hindering in the development plans of the UN in Haiti, in addition to instigating other severe consequences. Haiti needs help, especially from developed economies and it needs help now. 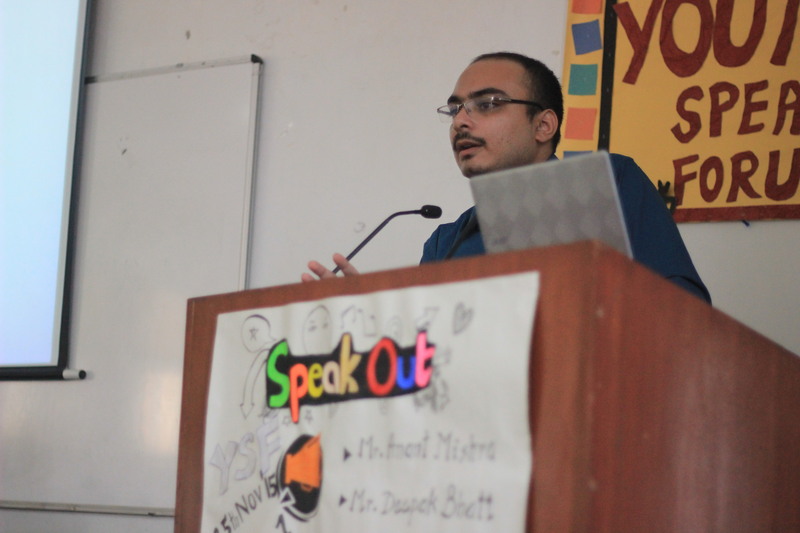 Anant Mishra is a security analyst with expertise in counter-insurgency and counter-terror operations.